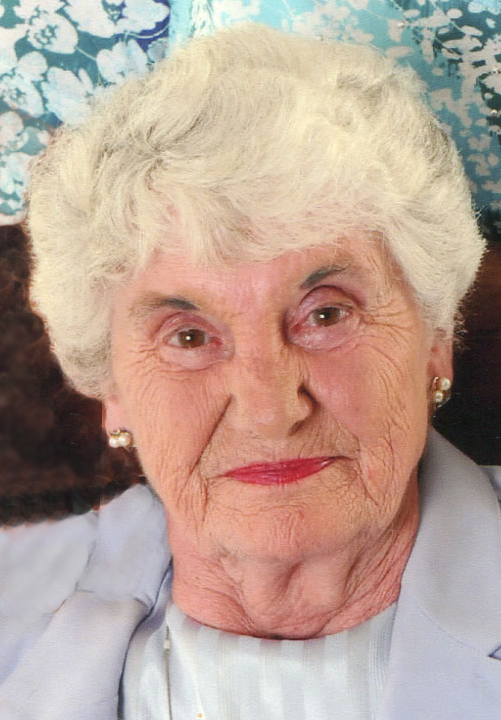 Monica G. Osterhoudt, 83, of Lakewood, passed away peacefully with her daughter by her side on Thursday, Sept, 6, 2018, under Hospice care at UPMC Hamot Medical Center, Erie. Pa.
An area resident since 1955, she was born Jan. 8, 1935, in Ferndale South Wales, United Kingdom, the daughter of the late David and Beatrice Craddock Griffiths. Monica was educated in Bath, England, graduating from Bath College in 1953. For 22 years she worked as a teacher’s aide at the Ashville BOCES. She was a communicant of Sacred Heart Catholic Church in Lakewood and a member of the Lakewood Memorial Post 1286 American Legion Auxiliary, John W. Tiffany Post 53 Veterans of Foreign Wars and the Lakewood Rod and Gun Club. Monica was a devoted wife and loving mother. She showed kindness and love to everyone she met, was never judgmental, never had a bad word to say about anyone and was always a listening ear for anyone who needed to talk. Surviving are her daughter, Trish Osterhoudt of Lakewood; and her son, William Osterhoudt of Jamestown. Besides her parents, she was preceded in death by her husband, Gerald E. Osterhoudt, whom she married Oct. 16, 1954, and who died May 9, 2002; and her sister, Iris Gibson who died in 1995. The funeral service will be held at 6 p.m. Friday Sept. 14, 2018 in the Lind Funeral Home. Deacon Daniel Tyler from Sacred Heart Catholic Church will officiate. Inurnment will be in Sunset Hill Cemetery. The family will receive friends from 3-6 p.m. Friday (three hours prior to the service) in the funeral home. In lieu of flowers, memorials may be made to Chautauqua Hospice & Palliative Care, 20 W. Fairmount Ave., Lakewood, NY 14750, or the Chautauqua County Humane Society, 2825 Strunk Road, Jamestown, NY 14701. You may leave a condolence at www.lindfuneral home.com.